I’m pleased to inform our regular readers that no hats were lost in the creation of this article. However, what millinery there was to hand has been at least metaphorically cast skywards in honour of my erstwhile fellow-DTW antagonist’s departure earlier this week across the Irish Sea. He means well, but our Mr. Doyle I find, is best appreciated from the distance of several hundred nautical miles. 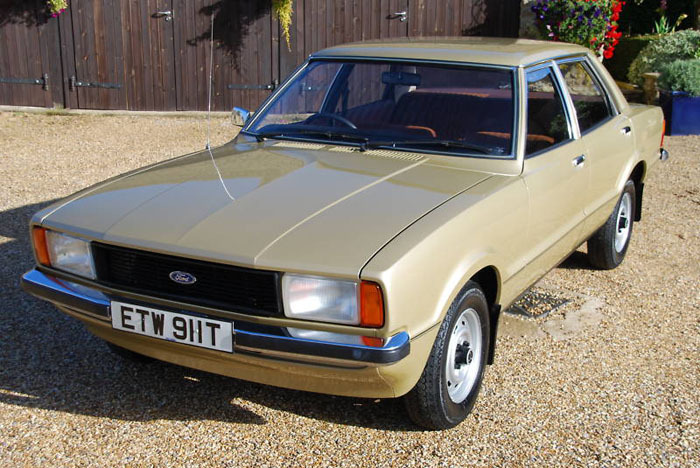 Ford Cortina Mark IV at Forty. Time for a comeback? The BMC Mini and the Ford Cortina represented two contradictory strands of the British character. Author Sean PatrickPosted on 7 Oct 2016 31 Oct 2018 Categories Ford Europe, Marques, The HistoryTags BMC Mini, Ford Cortina, Patrick Le Quement15 Comments on Ford Cortina Mark IV at Forty. Time for a comeback?